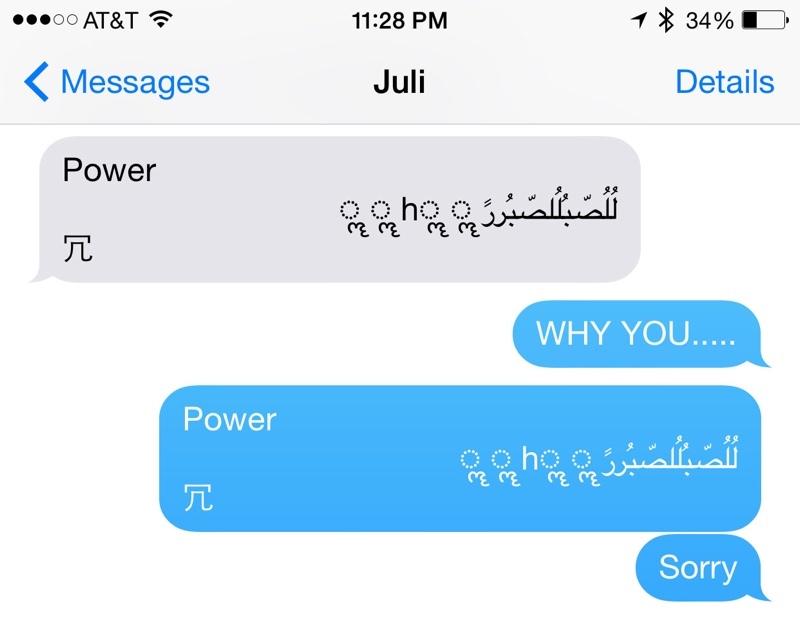 New iOS Bug Crashing iPhones Simply by Receiving a Text Message. This entry was posted in Apple news and tagged Crashing iPhones, iOS Bug. Bookmark the permalink. Apple will kick off WWDC 2015 with June 8 keynote.